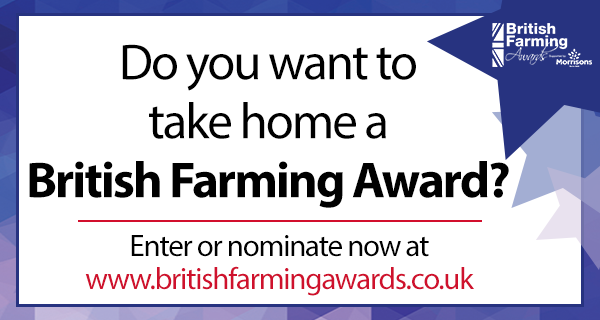 WHAT ARE THE BRITISH FARMING AWARDS? 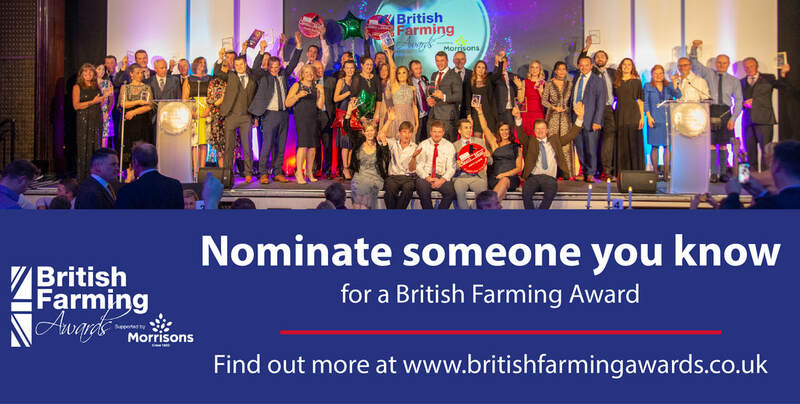 Now entering it's 7th year, the British Farming Awards has become a nationally recognised event which has celebrated, showcased and rewarded hundred's of farmers doing fantastic work across the sector. Previous winners include: Howseman Agriculture, Tom Pemberton Farm Life, Farmyard Ales, The Lambing Shed Farm Shop, #Februdairy, Yeo Valley, Hesper Farm Skyr, The Ice Cream Farm, Gowan Salt Marsh Lamb, Lune Valley Dairy, plus many more. With the uncertainty surrounding the industry at the moment we really want to shout about the positive work going on within agriculture and we need your help to reach as many farmers as possible, truly showcasing the diversity of the industry and making this year another massive success.